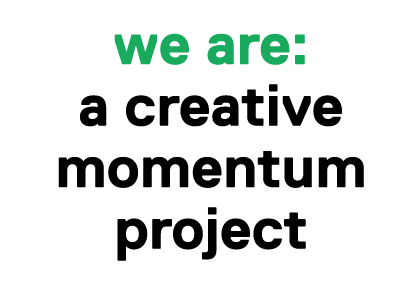 ‘a creative momentum project’ developed and implemented ‘The Creative Hotspots Model’ during 2015-2017. Our aim was to facilitate face-to-face transnational networking and knowledge exchange among creative sector entrepreneurs, while bringing an added international dimension to existing creative sector events in the partner regions. 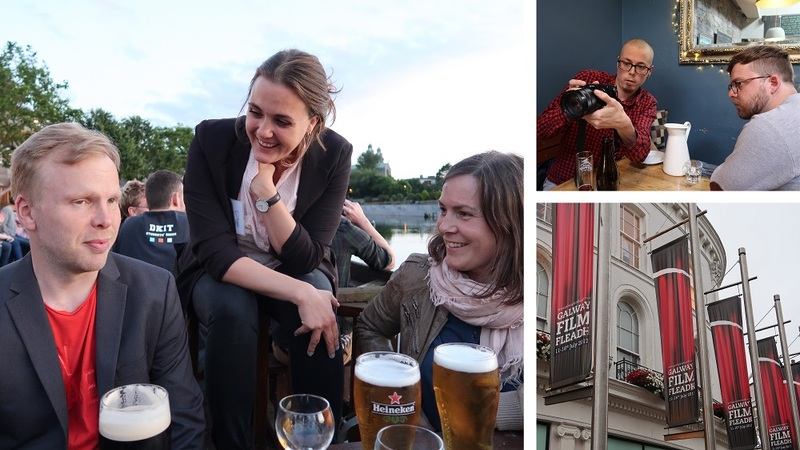 We’ve just published a new report ‘Creative Hotspots: A Model for Building Transnational Connections through Established Creative Events‘ charting our experience and what we learned along the way. Step 1: Select Creative Hotspots – agree criteria for a ‘Creative Hotspot’; compile a database of events in each region; select 1 Creative Hotspot to be supported in each region. Step 2: Select Participants – the project partner organisation in the region where the Creative Hotspot takes place meets with event organisers and agrees the nature of project participation; an open call for applications from relevant creative professionals promoted in all other partner regions; a number of suitable participants selected from each ‘sending’ region. Step 3: Make Arrangements for Participation – the ‘sending’ partner organisations make travel and accommodation bookings and liaise with participants; the ‘host’ organisation works with event organisers and if appropriate arranges a ‘Creative Exchange’ networking event. Step 4: The Creative Hotspot – participants and project staff from ‘sending’ regions travel to the Creative Hotspot; ‘Creative Exchange’ is held; the transnational group of participants take part in the Creative Hotspot and networking opportunities; experience is documented with video/photos. Steps 2-5 are repeated for each of the five Creative Hotspots. Some of the key lessons learned from the experience of developing and implementing the Model may be useful for others considering implementing a similar approach. One Size Does Not Fit All: A single ‘Creative Hotspots Model’ does not work for all creative sub-sectors, events or organisations. The Model needs to be adapted and adjusted for each specific Creative Hotspot. Does ‘Hotspot’ have Meaning? When compiling the database and selecting the five Hotspots to support, the question arose if any of them truly met all the criteria for a ‘Creative Hotspot’. Ultimately there were few options that came close to meeting all the criteria for selection. One of the challenges of more remote and sparsely populated regions is the shortage of truly international ‘Creative Hotspots’. The objective of the Model to strengthen the international dimension of existing creative events in the partner regions should perhaps have received greater focus. Awareness of Event/Format: If a small, unknown Hotspot is selected, this creates the double task of raising awareness of the Festival/Event, as well as promoting the opportunity to participate. Events with a higher international profile are easier to promote, but an aim of the project is to strengthen smaller events. Nature of Event: Hotspots which are voluntary/community-driven and not run on a commercial basis can create some challenges in organising cooperation and participation. Logistics: Organising the logistics of participation takes considerable time and effort from both the ‘host’ and ‘sending’ project organisations. It is important not to underestimate the commitment involved. They need to have the human, organisational and financial capacity to liaise with event organisers, participants, service suppliers (e.g. freight company, hotels) and media. Suitability of Participants & Group Dynamics: For some Hotspots it proved difficult to select the most suitable participants, partly because of lack of information about the event and/or because of low numbers of applications. Also joint selection from across all regions might be useful to maximise the group dynamic and compatibility within the transnational group. Networking & Creative Exchanges: At most Creative Hotspots the majority of attendees are local and may have existing relationships. It can be difficult for ‘outsiders’ to find opportunities to network. Hotspots which include specific, structured networking opportunities as part of the programme are desirable. 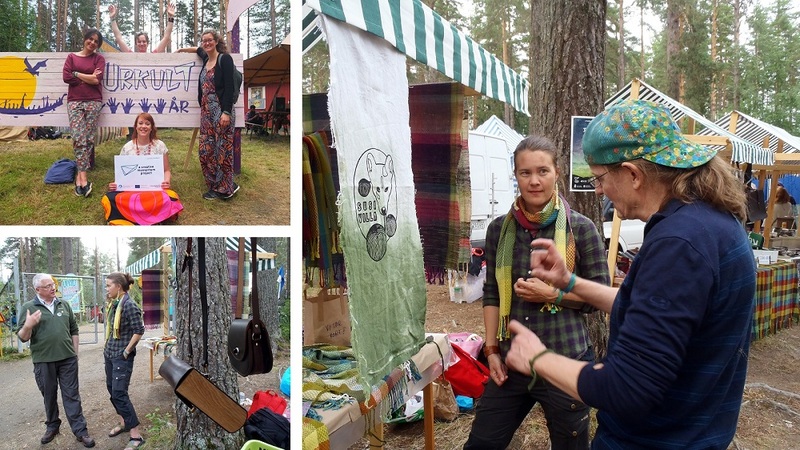 Organising a Creative Exchange, so that all the supported project participants can network with each other and the local industry can be very beneficial.